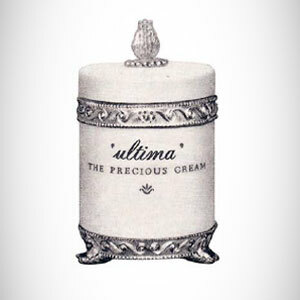 ULTIMA II answers the needs of women about glowing healthy skin by presenting facial services using a series of ULTIMA II care products. The use of makeup continuously for more than 8 hours or often gets exposed to sunlight and harmful pollution can make your facial skin look tired and dull. This is often felt by women who have solid activities, both those who have activities indoors and outdoors. External conditions that hit facial skin every day often make your facial skin stressful. To restore its freshness, facial skin also needs to be relaxed in addition to skin care by using skincare that you routinely do. ULTIMA II answers the needs of women about glowing healthy skin by presenting facial services using a series of ULTIMA II care products. 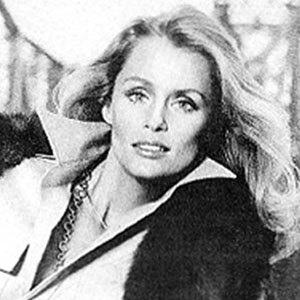 This treatment can relax optimally because face therapists called "The Collagen Expert" have been specifically trained in facial massage techniques. 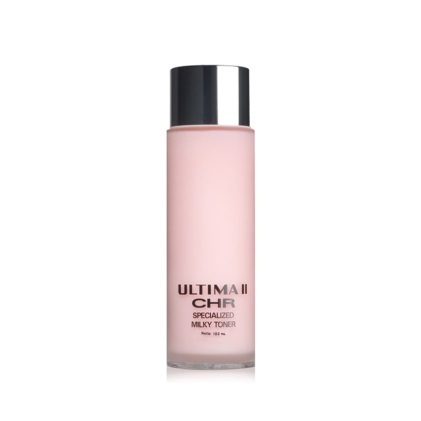 To feel the facial service directly with this ULTIMA II product, you only need to come to Yogya Kepatihan Beauty Room, Bandung. 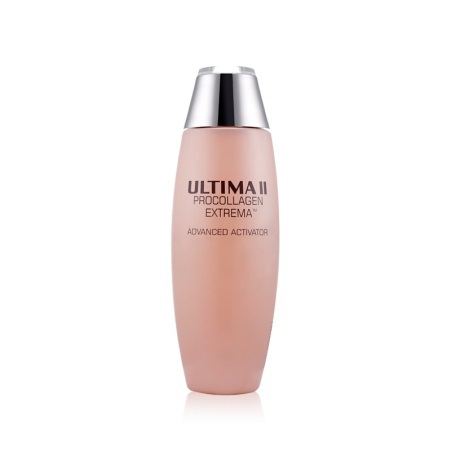 Then, purchase at least 1 skincare ULTIMA II product, you can go directly to the ULTIMA II Beauty Advisor who is in charge of making the appointment. This 60-minute facial service offers treatments based on your skin type. 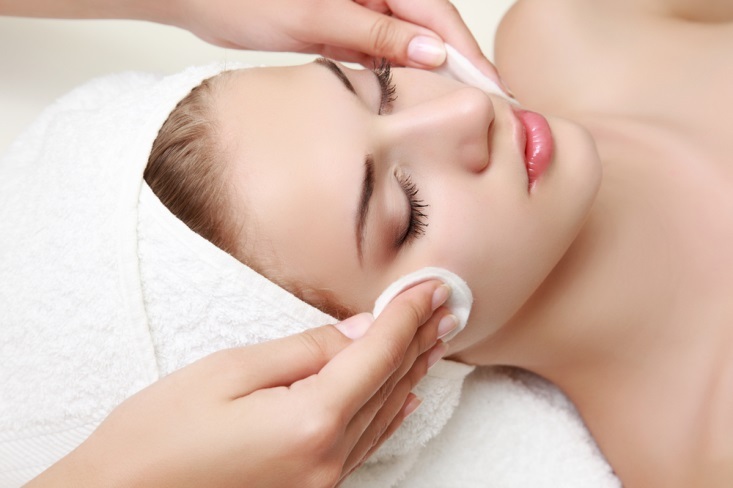 The following are the things that will be applied when you are doing ULTIMA II facial service. 1. 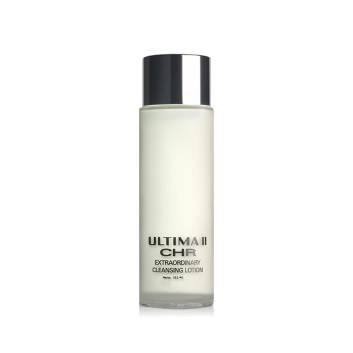 For Cleansing use ULTIMA II Going, Going, Gone Makeup Remover, ULTIMA II Collagen Hydrating Resource (CHR) Cleansing Lotion, Collagen Hydrating Resource (CHR) Milky Toner, and Vital Radiance Face Wash to clean the remaining makeup and dust that sticks to the face. 2. 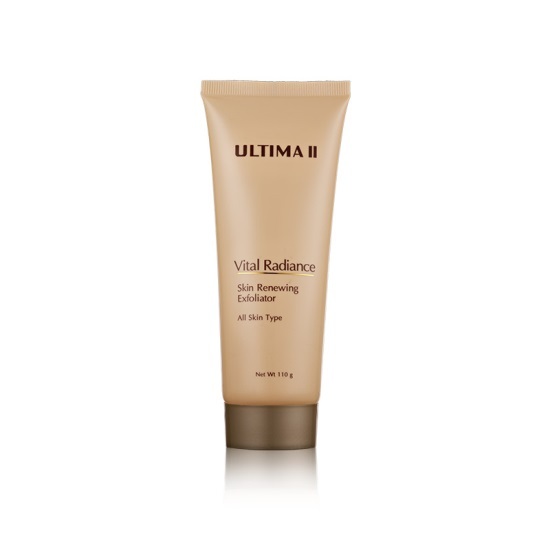 For Exfoliating use ULTIMA II Vital Radiance Foaming Exfoliator to help remove dead skin cells. 3. Steaming to open facial pores. 4. Vacuum to remove the remaining dirt, dead skin, and clean blackheads attached to the skin. 5. 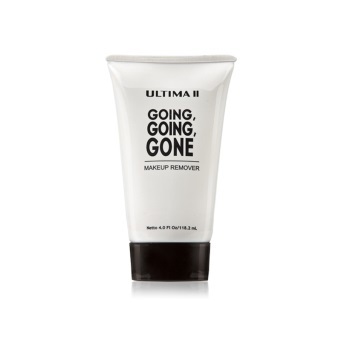 Compress the skin using ULTIMA II Procollagen Extrema Advance Activator to soothe the skin after it is calmed. 6. Anti-Inflammatory uses infrared so that the skin does not become inflamed after being vaccinated. 7. Massage in the area of the face, neck and back to make it more relaxed. 8. Skincare ULTIMA II application according to skin type assisted with Galvanic so that the results of facial and skincare absorption are more optimal. 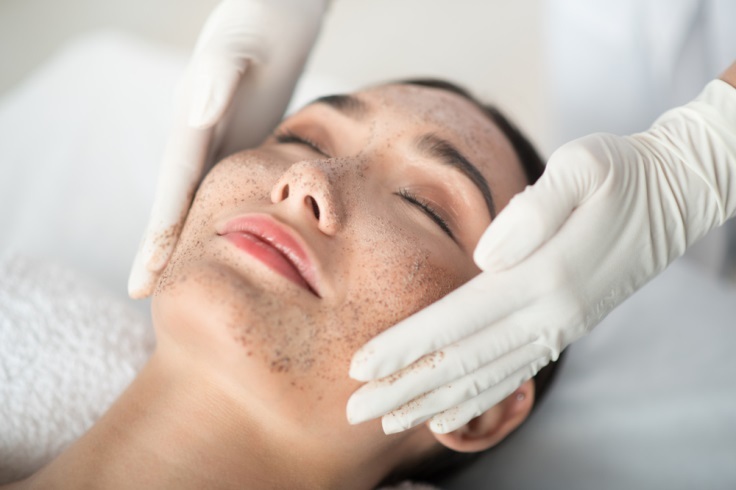 Before doing facial, The Collagen Expert will do a skin check first to find out your skin type so that you will be given the right treatment according to the skin problem you are facing. In addition to registration via on-site beauty advisors, in August 2018 you can also get facial services for free at Yogya Kepatihan Bandung by registering yourself via info@ultimaii.com or DM Instagram @ultimaii_id by sending your personal data (Name, Address, Skin Type, Date of Birth, and Phone Number). In addition, you can enjoy this facial service treatment until December 2018. Don't miss it!